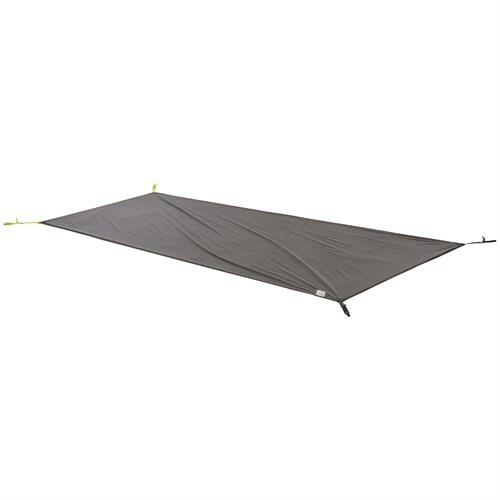 Visit Big Agnes's Seedhouse SL2 Footprint page. 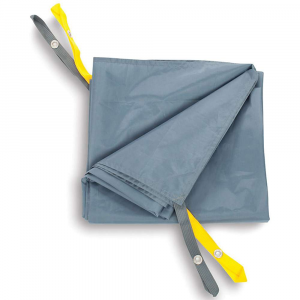 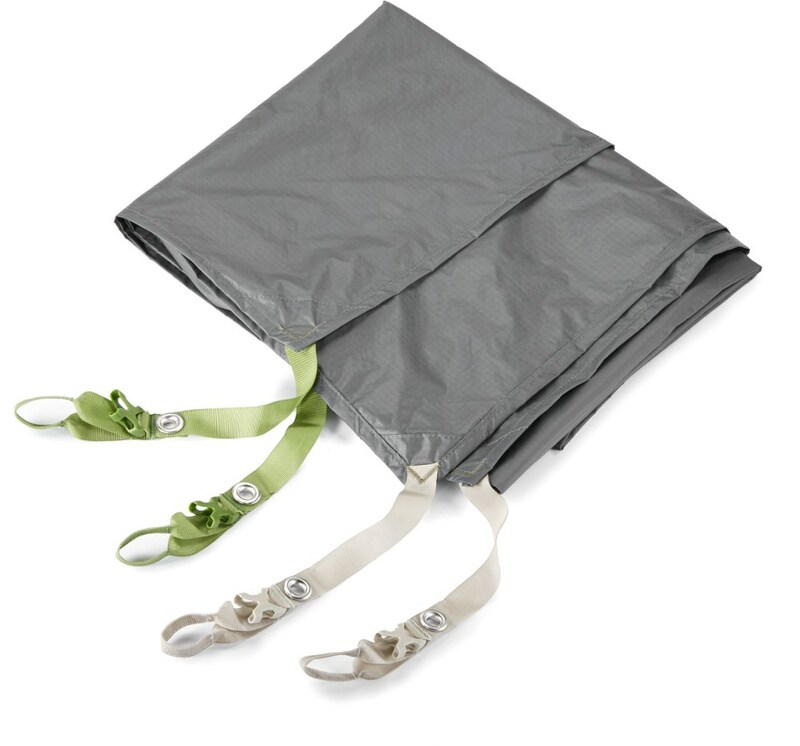 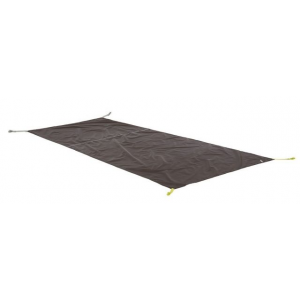 Extend the life of your Seedhouse SL2 tent floor with this Big Agnes Seedhouse SL2 footprint. 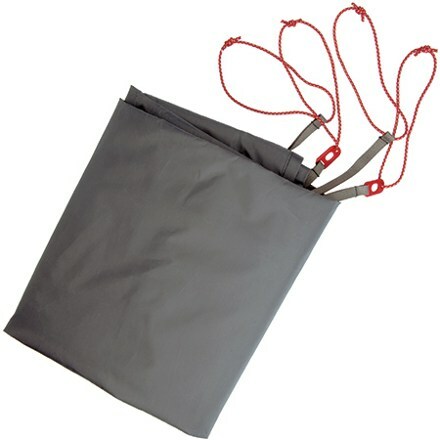 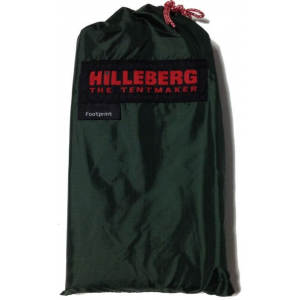 It also enables you to pitch a lightweight Fast Fly shelter while leaving the tent body behind.